Stroll through four centuries of Amsterdam country life! 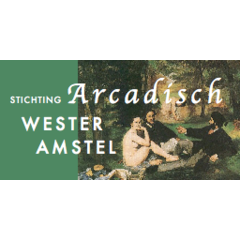 Wester-Amstel is the oldest, original country estate on the outskirts of Amsterdam. It was built in 1662 on the river Amstel by Nicolas Pancras, mayor of Amsterdam and one of the gentleman XVII of the Dutch East India Company, V.O.C. The park and gardens provide the perfect getaway for visitors escaping the busy city life. The audio tour will take about 60 minutes. You will experience the leisurely grounds as enjoyed by visitors for the past four centuries.